Fashion X Dallas – We Didn’t Come to Play, We Came to SLAY! After a successful second year, Fashion X Dallas has ended its run until 2017. Fashion X Dallas is the catalyst for and driving force that unites fashion professionals in a series of high-end runway shows, presentations, pop-up boutiques, networking opportunities and social experiences. 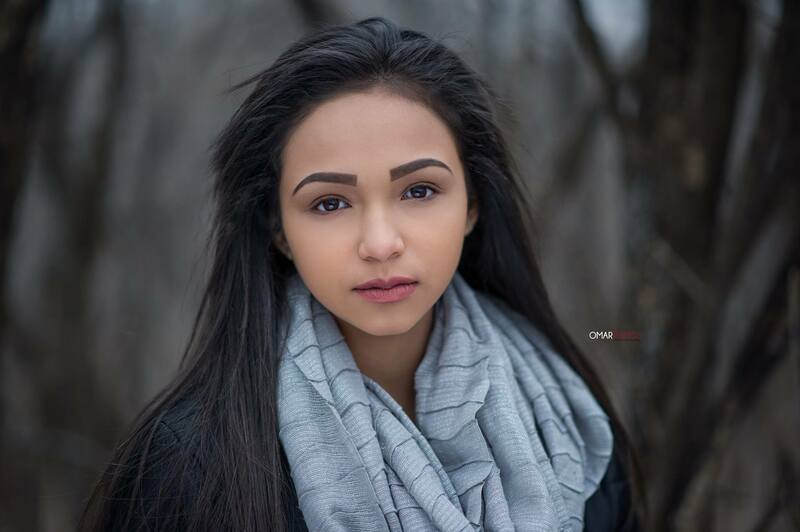 Fashion is quickly becoming an important contributor to the DFW culture and is celebrated in conjunction with the city’s music, art, and film industry. The amazing event took place September 8-10, 2016, at the Fashion Industry Gallery (FIG), and was sponsored by Cadillac. The event honored LeeAnne Locken and Steven Kemble (AIDS Services of Dallas) and Heidi Dillon (FGI Dallas’ Scholarship Fund). Each night, the runway featured local DFW designers as well as stars from the hit television show, Project Runway. Many of the fashionable designs were presented by designers Sloane Lenz, Amanda Valentine, Buddy Love, Clan of Cro, Daniel Esquivel, and Ese’ Azenabor to name a few. Spectators were also able to cheer to the success of Fashion X Dallas at the open bar provided by Chloe Wine Collection. The VIP experience was a blast featuring products by Kendra Scott, Mad Jewels, and Noonday Collection. 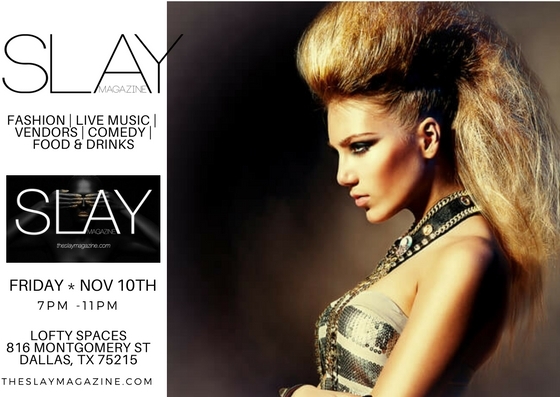 It was an honor for Slay Magazine to be a part of the #1 Fashion-Forward Event of the year for the DFW area. We look forward to the continued success of Fashion X Dallas for many years to come.